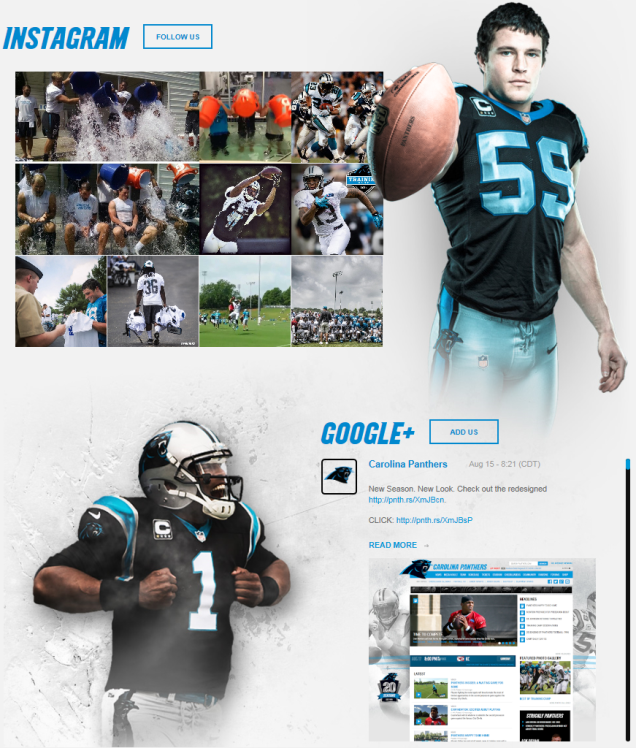 An updated design in keeping with the Panthers new brand website. 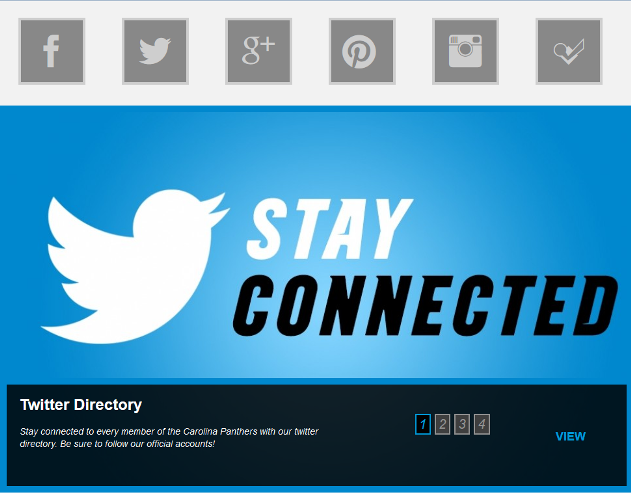 Links to, and feeds from, all of the Panthers active social media channels (Facebook, Twitter, Google+, Pinterest, Instagram, Foursquare). 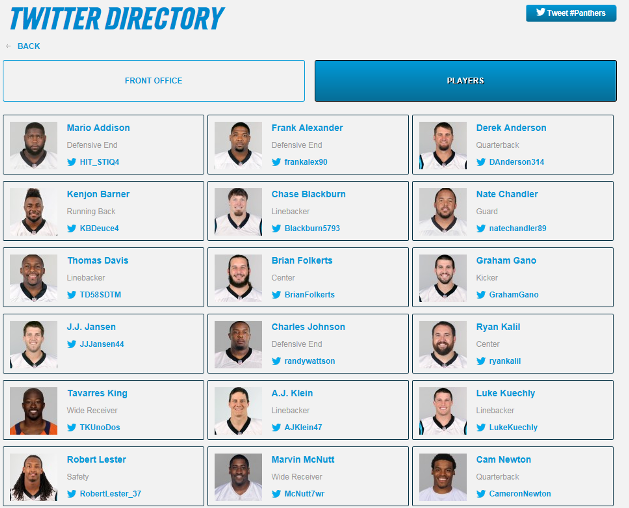 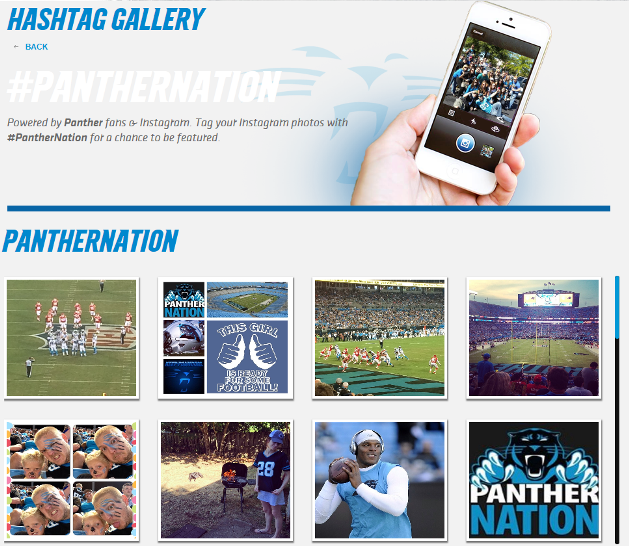 #PantherNation Hashtag Gallery that allows the Panthers to create and curate galleries based on specific timeframes around Instagram posts with a specific hashtag. 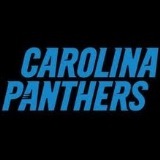 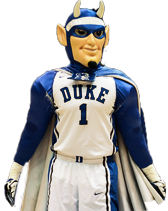 Callout for the Panthers’ Mobile App & Message Boards. 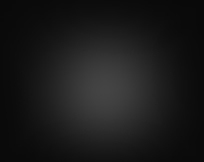 Full backend content admin tool.